After two years in office, France’s controversial Economy Minister, Emmanuel Macron, has resigned. Macron made himself popular with his EU counterparts by placing Europe at the heart of his political message. EURACTIV France reports. The wildcard minister of Manuel Valls’ second government stepped down on Tuesday (30 August), bringing to an end a damaging drama that had gone on for several months. He will be replaced by Michel Sapin, who will now command both the finance and economy ministries. “I am making this decision in order to be free to speak and to take responsibility for offering something new, which will build new hope,” Macron said on Tuesday evening. The left wing of the Socialist party (PS) was furious to see him remain a member of the executive, despite his repeated provocations and clear intention to run in France’s up-coming presidential elections. 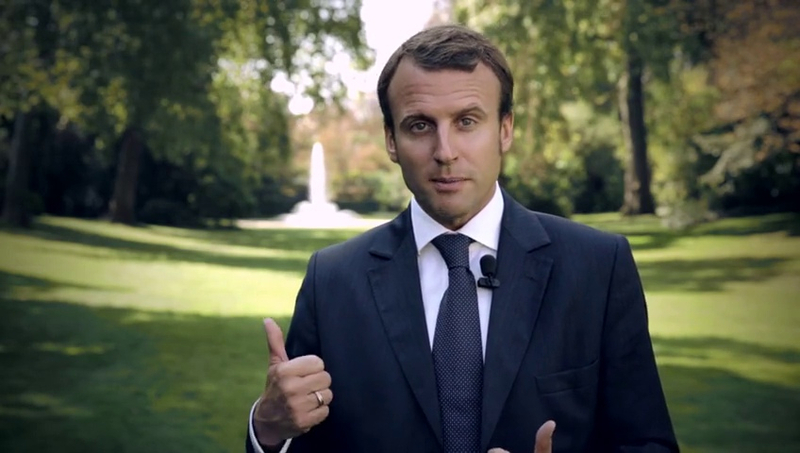 Macron’s political project, En Marche, is still in its embryonic stage, and he has given himself until the end of September to make a first assessment. Despite lacking a solid political basis, the former minister was very popular. He paid tribute to President François Hollande, saying he thought “the French people will recognise the fact that he has dealt with the challenges he encountered”. In his latest jab at the PS, Macron publicly stated that he was “not a socialist”, before visiting the nationalist former MEP Philippe de Villiers. A master in the art of muddying the political waters, the former minister managed in the space of two years to seduce France’s right wing electorate while working for the socialists. 62% of right wing voters now have a good opinion of him, according to a poll carried out by Ipsos in August. This makes him the third most popular politician among right wingers, ahead of Nicolas Sarkozy. 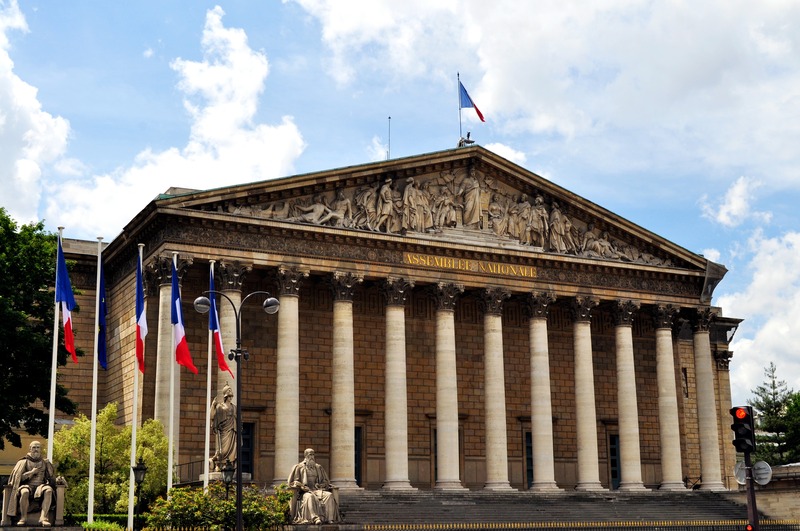 Before the economy minister’s resignation had even been made official, presidential candidate Sarkozy also dealt out some harsh criticism both of Macron’s record and his resignation. But Pierre Gattaz, the head of the French business lobby MEDEF, called Macron a “good minister who knows business” and said his record was “not bad”. A former Rothschild banker and economic advisor to the president, Macron has never been an elected politician, which further damages his credentials with the left. His liberal economic reform bill was another factor distancing him from the left. Like the infamous labour law reform, this economic reform had a difficult passage through the National Assembly, and even led to a confidence vote in the government. Needless to say this episode went down badly with the Socialist majority and soured Macron’s relations with the party rank and file. Jean-Luch Mélenchon, a firebrand radical left-wing MEP, is no more forgiving in his assessment. “Macron is leaving the government to be a candidate. Hollande is producing nothing but political monsters,” he wrote on Twitter. But at the European level, the minister will leave behind rather fonder memories, both with EU civil servants and his political colleagues. “It is rare for a minister to arrive and to know how the European institutions work, as he did. And he has ideas for the future,” one French civil servant said. He also made close ties with the British and German economy ministers, publishing a joint proposal for further eurozone integration with Sigmar Gabriel, his German counterpart. Two distinct projects came out of this proposal: a common budgetary capacity and solidarity mechanisms to respond to crises with funds to provide rapid help to countries in difficulty. The former minister is not alone in claiming these proposals as his own. President François Hollande told ambassadors on Tuesday (30 August) that the European Union needed its own budgetary capacity to guarantee its social and fiscal cohesion. But Macron is the only politician to have clearly recognised the flaws in the European construction. He even said that the euro had increased disparities within the eurozone rather than bringing the economies closer together. He has never hesitated to criticise the choices made during the crisis in 2008, during which the less competitive countries became even less competitive and more heavily indebted. In fact, the former minister has made Europe one of the cornerstones of his presidential election campaign. This is not necessarily fertile political ground in France: none of the other candidates have raised the subject, with the exception of Marine Le Pen, who never misses an opportunity to criticise the European project. But the campaign has only just got under way.